It’s no secret that I love sweet potatoes. I enjoy them year-round, but there’s something extra wonderful about sweet potatoes in the fall and winter, especially in cozy recipes like sweet potato chili. 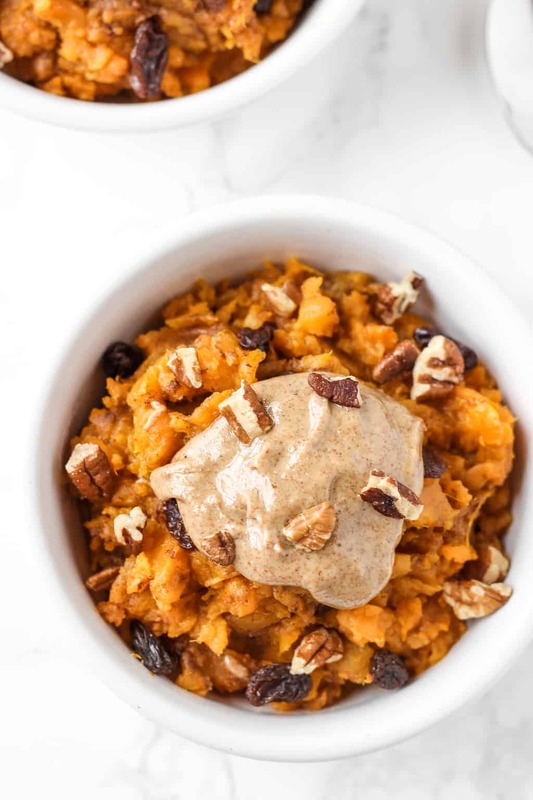 So, in time for the cooler weather that’s just starting to come to NC, I wanted to do a round-up of some of my favorite sweet potato recipes from my blog, plus other sweet potato recipes from around the web that I can’t wait to try. You can click on the recipe title or photo to take you to the recipe on my site or another site. 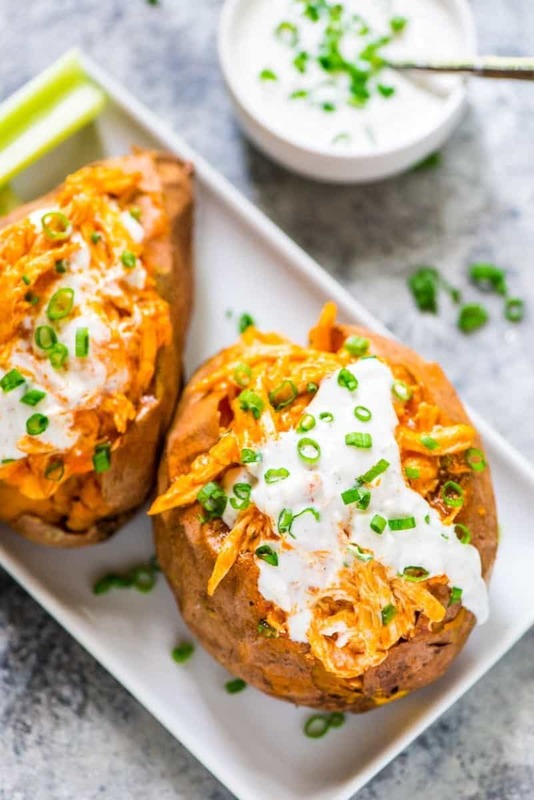 Hope these recipes give you an idea or two for a fun new way to use sweet potatoes! This is one of the most popular recipes on the blog, and it’s one of my favorites, too! 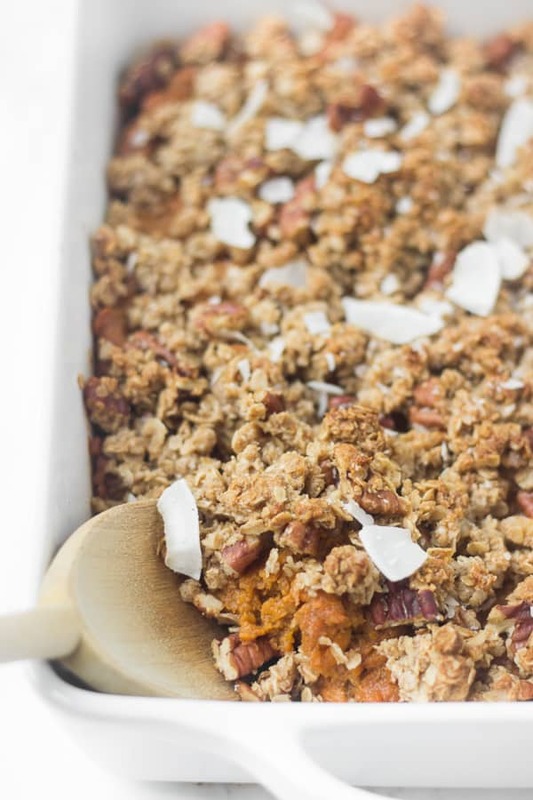 It reminds me of sweet potato casserole and is so simple and comforting. How good does this look? 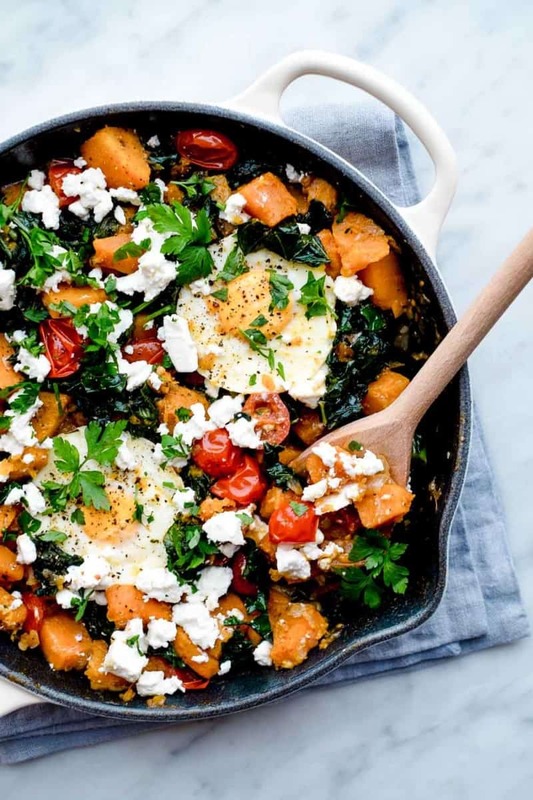 Sweet potatoes, feta, tomatoes, kale…it doesn’t get much better! Gah, I love these. They’re a fun appetizer or an amazing main dish. I’d happily eat these day after day after day. I haven’t tried this recipe yet, but I really love this idea! The simple method I use for perfectly cooked (and perfectly spiced) roasted sweet potato cubes every time! 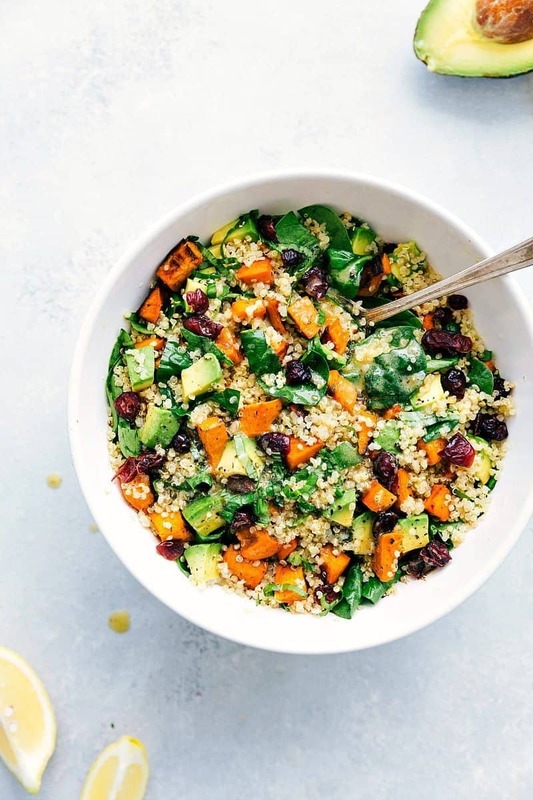 I’ve tried this recipe and it was as good as it sounds! This one’s a Thanksgiving classic! It tastes super decadent but I lightened it up with just a touch of honey and coconut milk for creaminess. 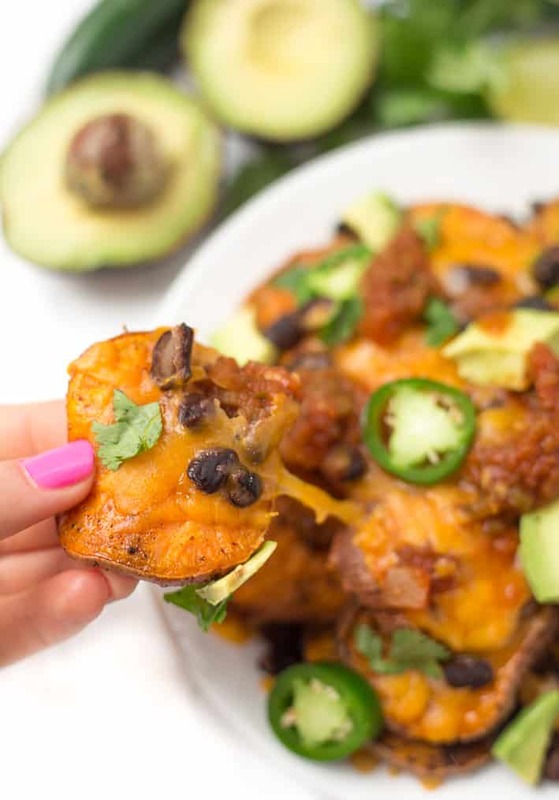 I love that this is a lighter way to use sweet potatoes! I’ve made this on repeat every winter since I originally developed the recipe. The spice level is perfect and there are so many great textures from the sweet potatoes, lentils, and black beans. 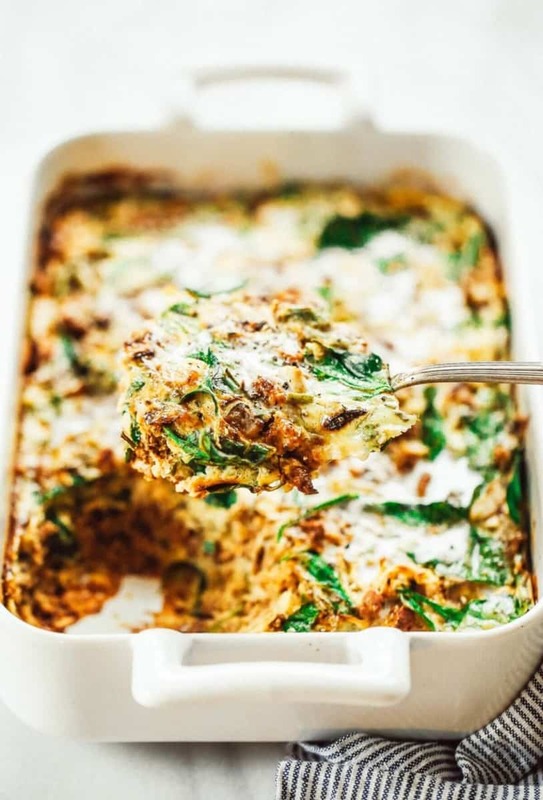 It’s incredible with a dollop of plain Greek yogurt or sour cream on top! I can’t wait to try this (and I’d totally make it for dinner, too!). This one needs updated photos, but it’s another of my favorite cozy winter chilis/stews. It’s so creamy, mildly spiced, and delicious, and the pictures don’t do it justice! How amazing do these look? I can’t wait to try! I make this chili all of the time, typically with ground turkey. 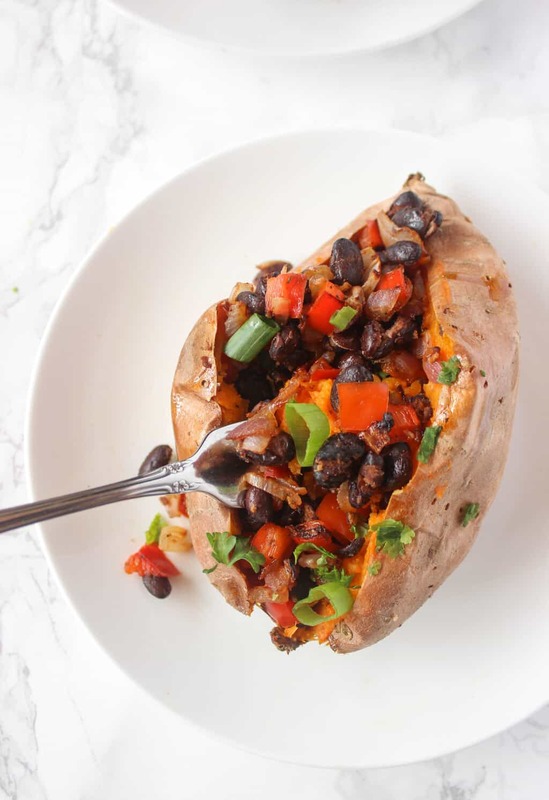 There are no beans in it, so it’s Whole30 and Paleo-friendly, and you don’t even miss them! I’ve pinned this recipe on Pinterest to make sometime soon and can’t wait to give it a try. It has lots of positive reviews! And last but not least, I love these Mexican stuffed sweet potatoes. 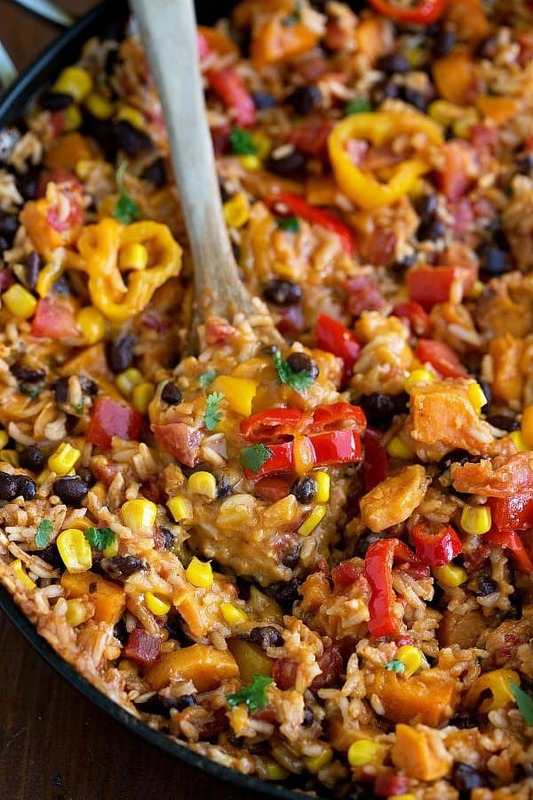 They’re really easy and delicious just like this, or with some shredded chicken added. Hope you found a new recipe or two to try! 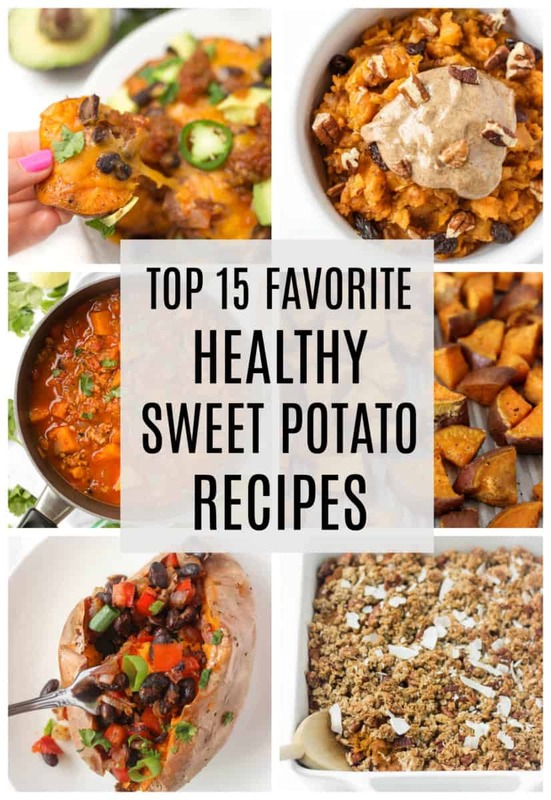 Do you have any favorite sweet potato recipes? Feel free to share or drop a link! 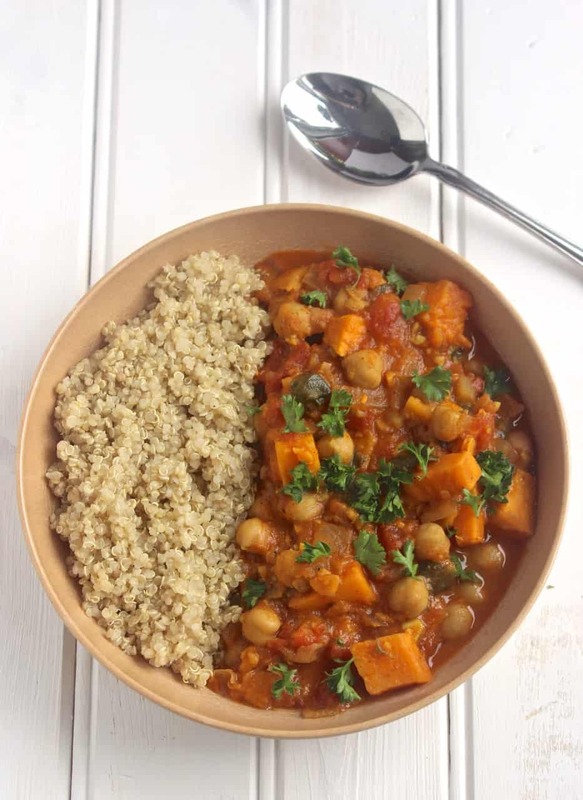 Your sweet potato recipes are some of my favourites on your blog! 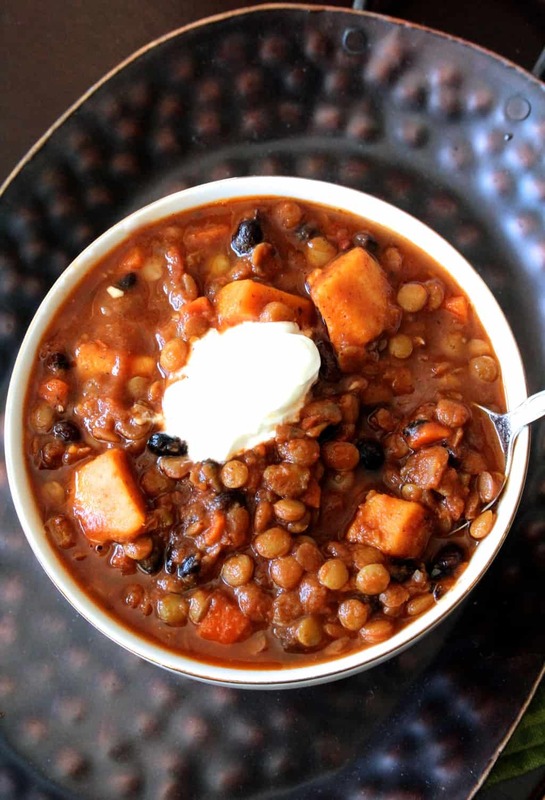 Especially the Paleo Sweet Potato Chili – it’s become a staple for me. Yay, so excited to hear that!! 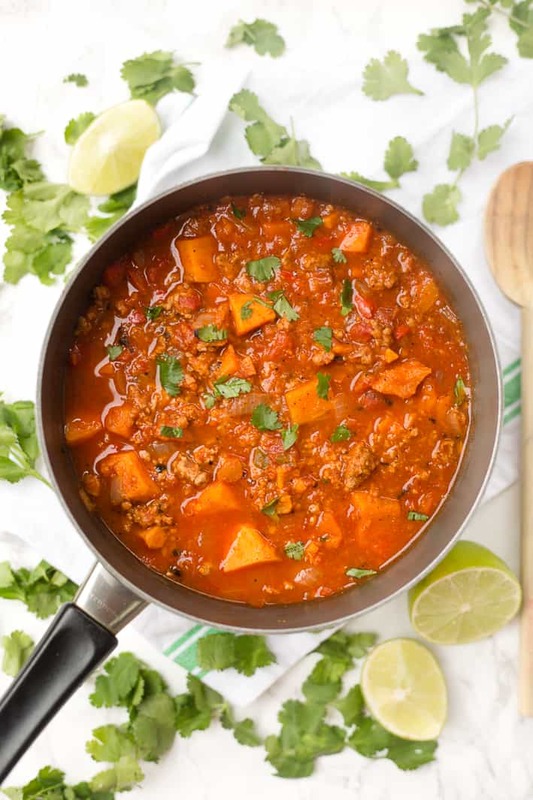 I love that Paleo chili and make it all of the time with ground turkey! I am making your roasted sweet potato cubes for dinner tonight to go with homemade barbeque beef. I served them at our last potluck and they were a huge hit! So easy and delicious! That sounds delicious! What a yummy meal! 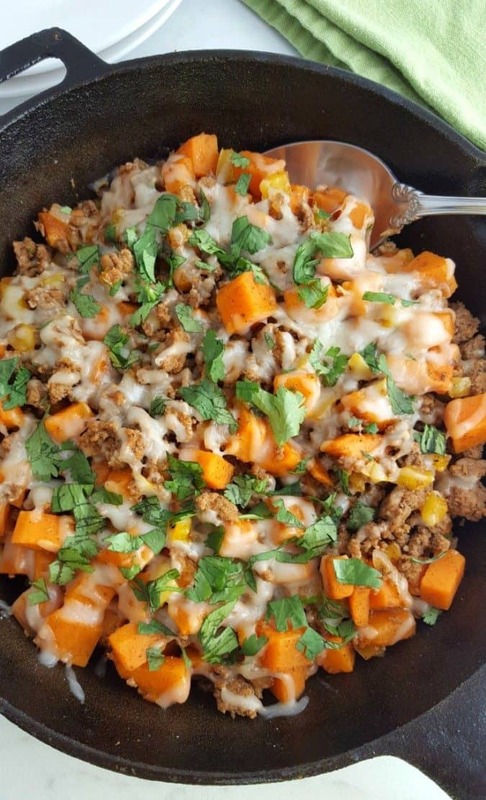 I loved the Ground Turkey Sweet Potato Skillet! It looks so good! I’ll be trying this out for dinner tomorrow, thank you. 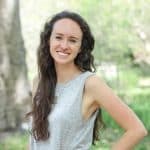 Great roundup! 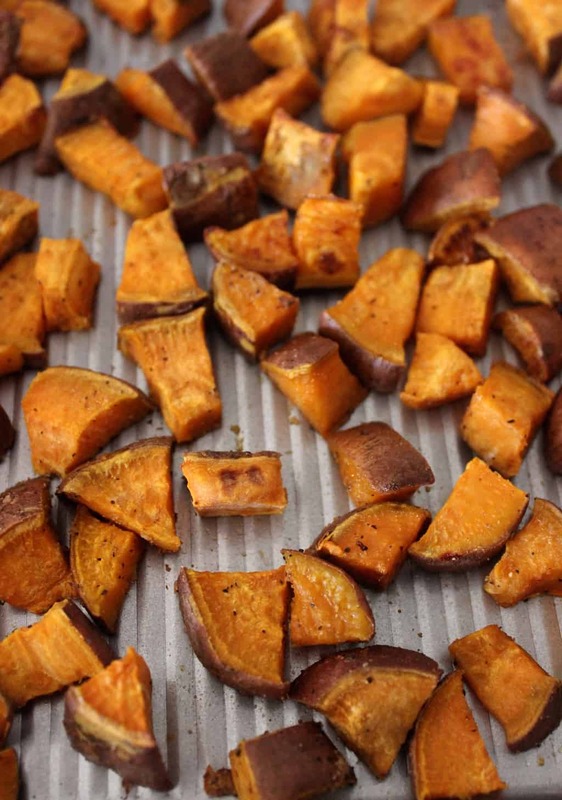 I love roasted sweet potatoes – so simple and satisfying. Yes! Roasted sweet potatoes are hard to beat! 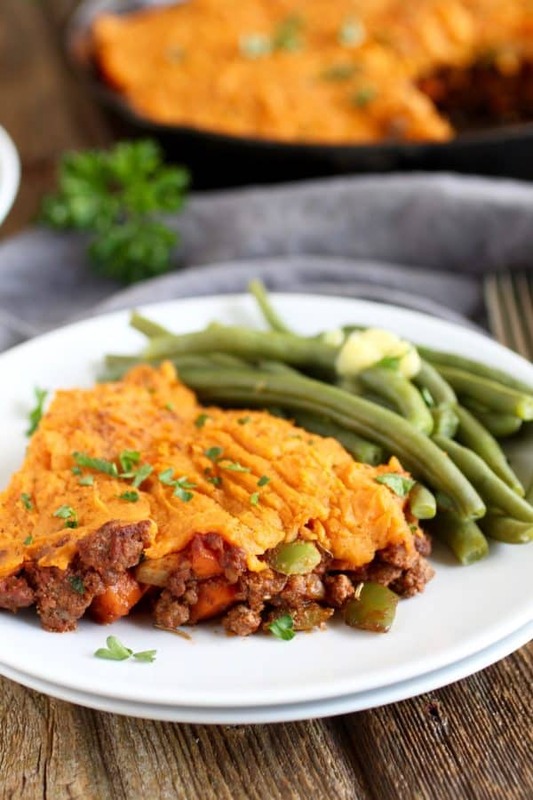 Nice recipes for the good and humble sweet potato! I love the pictures!